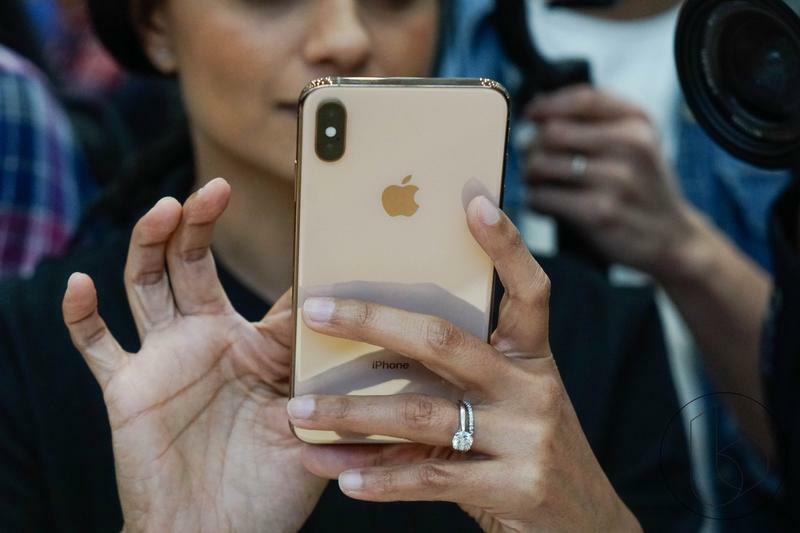 As Apple tends to do, it kept quiet about the amount of RAM its new iPhone models have during the announcement event last week. 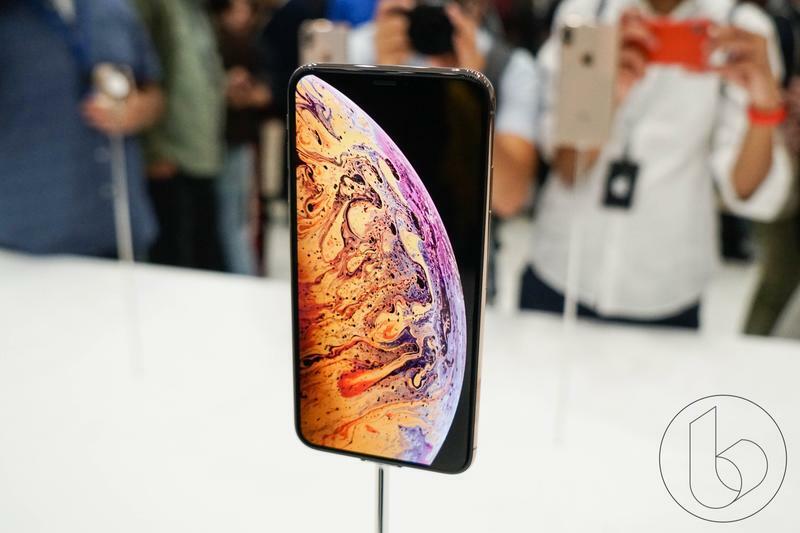 Apple doesn’t really put much of focus on the spec and rarely mentions it during events and thus we were left wondering if the new models kept the same 3GB amount that came in the iPhone X. 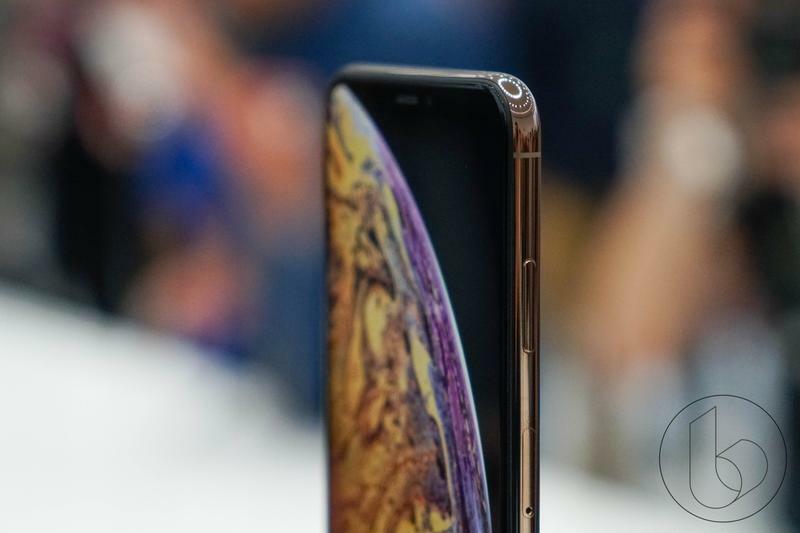 We now know the answer as details regarding RAM capacity were revealed in regulatory filings for China. 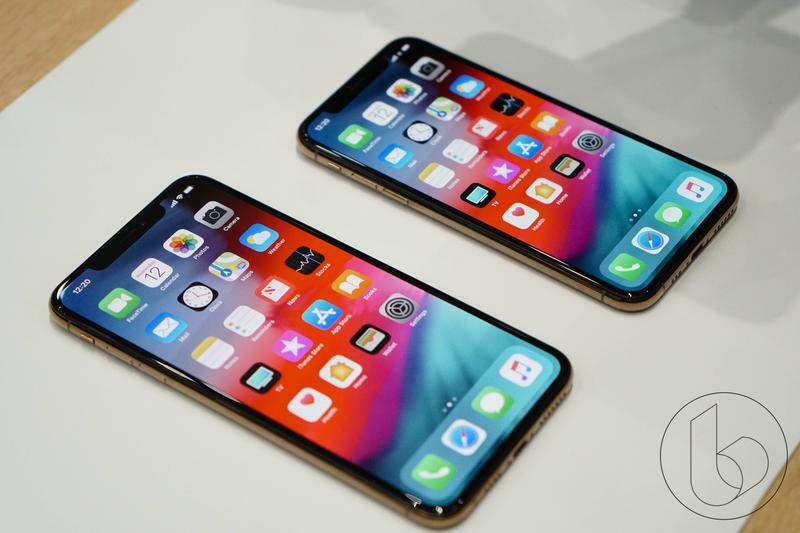 The iPhone XS and XS Max got bumped to 4GB of RAM while the iPhone XR came with 3GB of RAM. 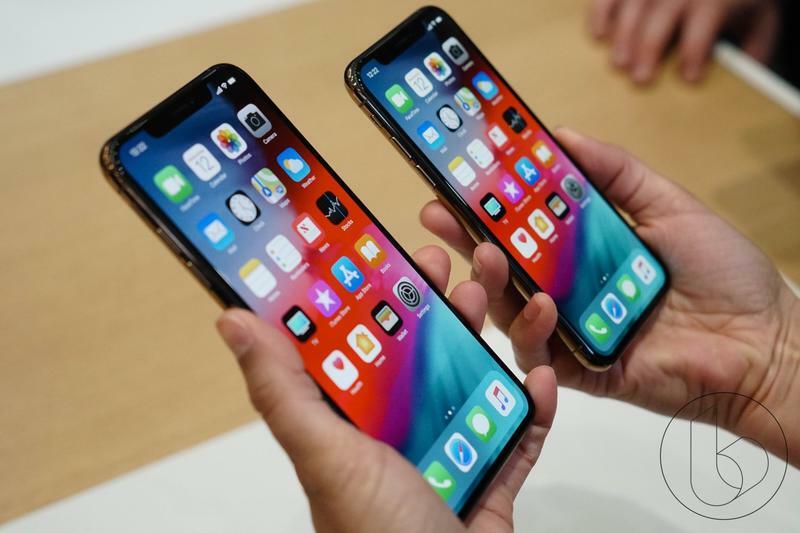 Apple made the filing to China’s Ministry of Industry and Information Technology (or TENAA for short), which is similar to the FCC regulatory body here in the US. 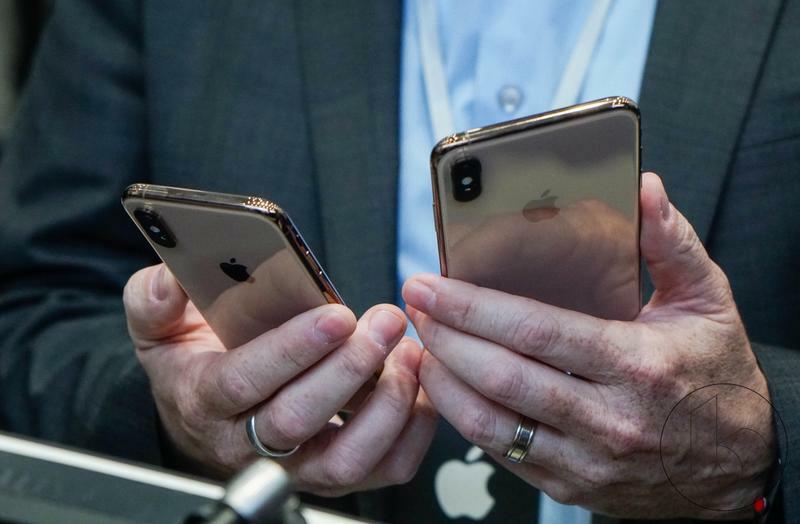 The difference between the devices isn’t surprising. 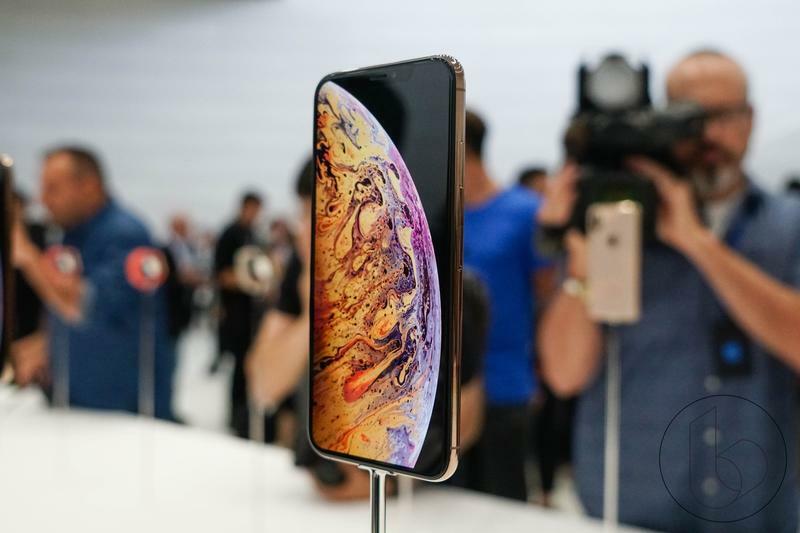 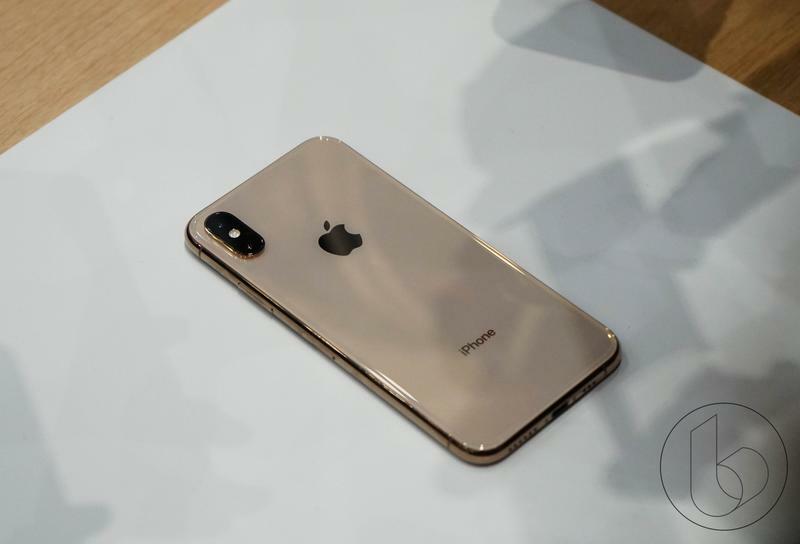 The iPhone XS and XS Max are Apple’s most premium smartphones, retailing for over $1,000 and as such have the best specs. 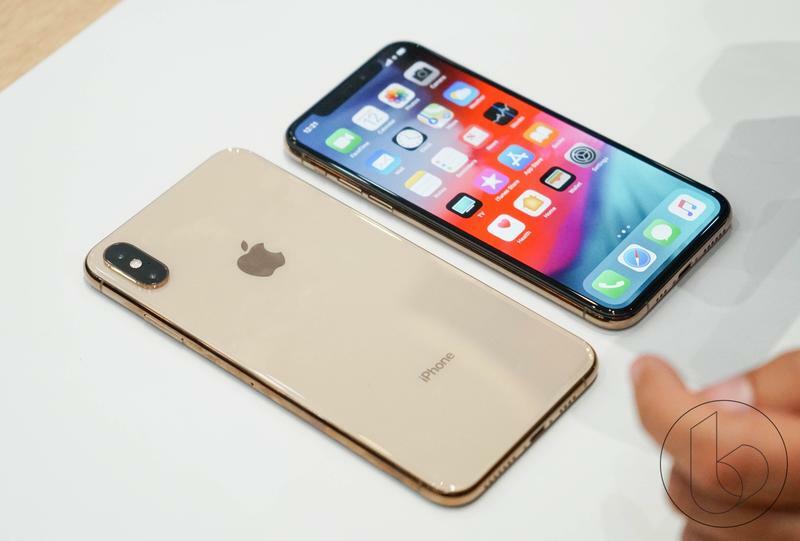 Also, 4GB is the most amount of RAM an iPhone has ever had and should help make iPhone XS and XS Max performance reach a new level. 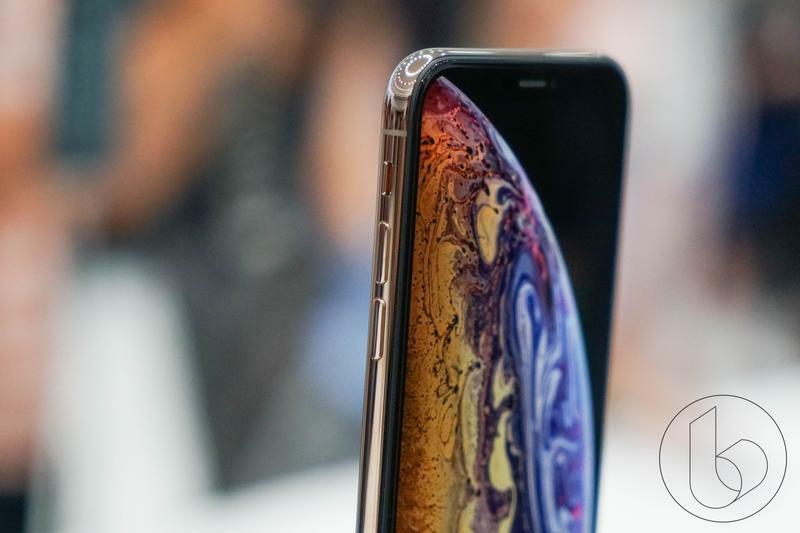 As far as the iPhone XR is concerned, Apple cut some corners to keep the price in an affordable range. 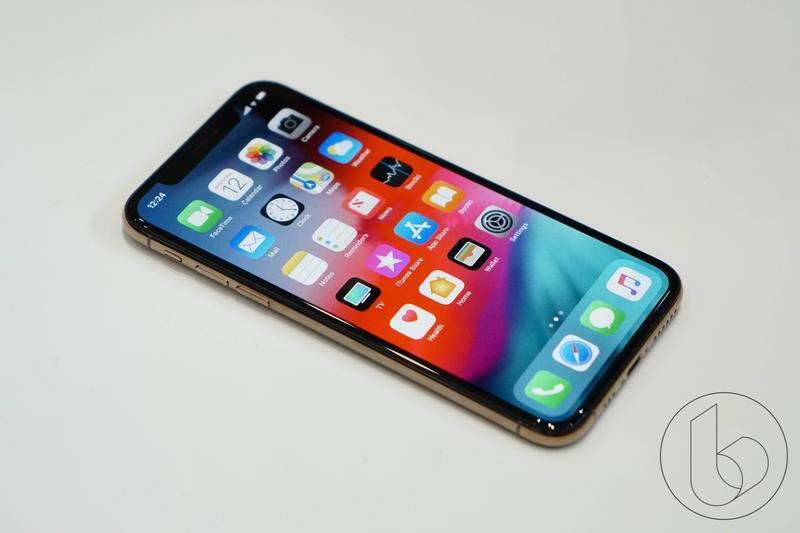 It retained the 3GB RAM capacity the iPhone X has, but it shouldn’t be an issue as that model was plenty snappy and performance was never an issue.